Following on from my photos taken on an open day, here are a few photos I took on an owl day I joined in on a couple of weeks ago. This is for the third of three bits I am writing, the pics from the second (a BWC Photo Day) I will post in a week or so. As with the open day, the weather was not great. It didn't rain... which would of stopped the owls all together, but there was no light for most of the day with very little light for the rest of it! However, we of course soldier on, and overall I was pleased with a few of the ones I got. We always start off with the snowy owl and the short eared owl on our owl days, as they are the ones which are more likely to get fed up sooner. Don't get me wrong, they are both still used to cameras and do settle, but they also call time sooner than the others. 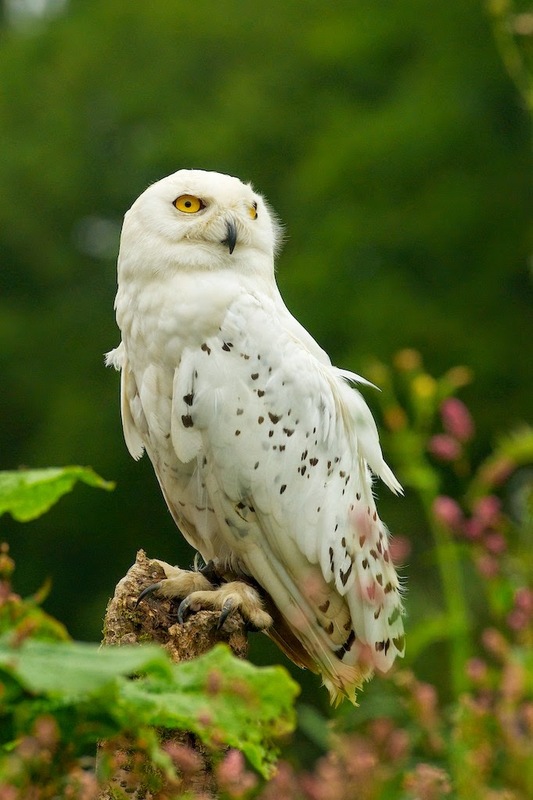 Hedwig, our snowy owl, is always difficult as his natural setting would deb in the snow. But we place him on the ground for some more natural pics and put him on a large post for some portraits. The portrait above is not necessarily natural, but it makes a nice picture and we find a lot of photographers that come on our days are just interested in that. With the light particularly poor first thing I took a lot of more abstract stuff, and was particularly pleased with the close up of the feathers above. 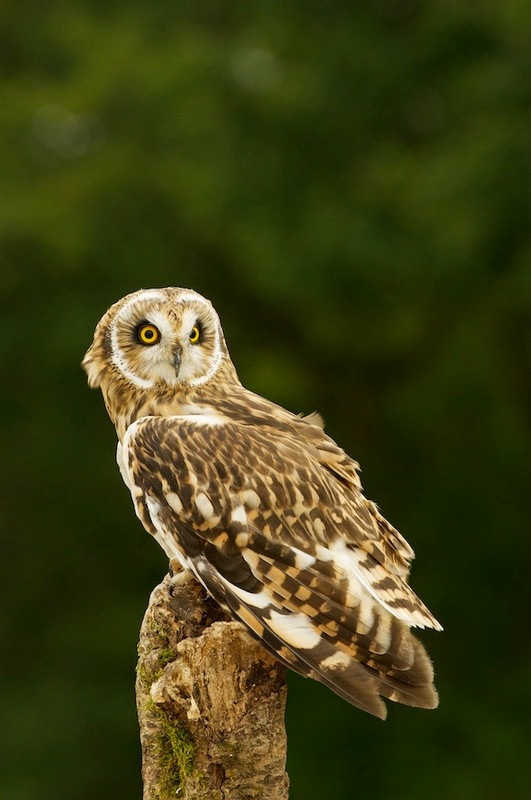 Once Hedwig has had enough, we move on to Fawkes out short-eared owl. This is another ground nesting bird, and so we try to find areas in the rough grass to make it a bit more natural. In amongst the more marsh type reeds and tussocky grass. However, on the day there was a lovely patch of daisies and I just couldn't resist a "pretty" picture of him surrounded by them. With all our owls we try to place them in two or three different places for you to photograph them. Some more natural, and others for simple portraits, and we are always open to new ideas of where to try them. 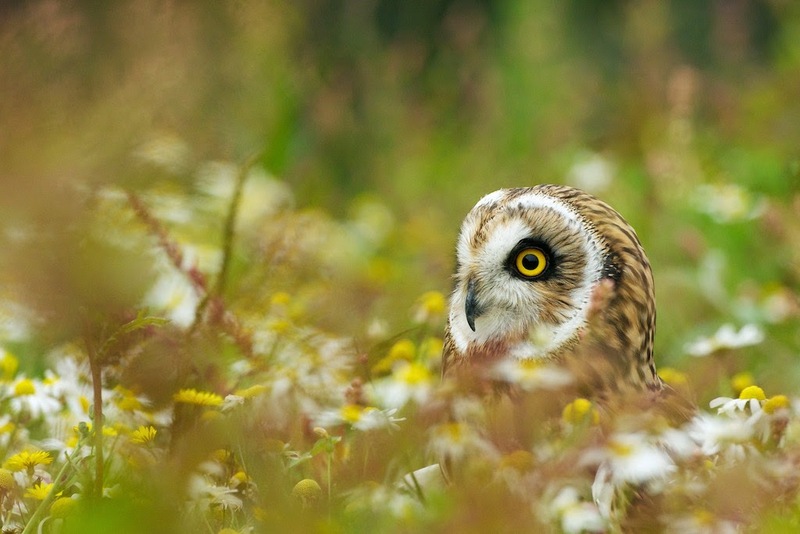 I think Fawkes is a stunning owl, and short-eareds are possibly my favourite owl in the world. On a post he makes for a beautiful portrait. 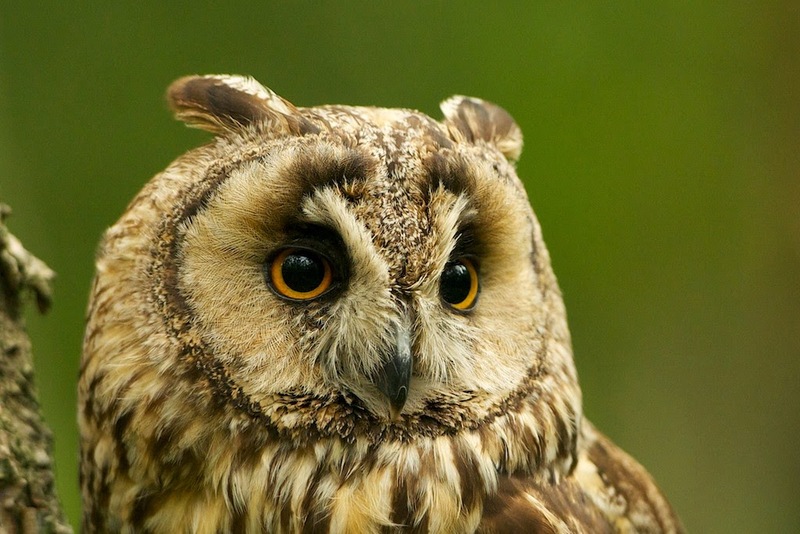 Usually next up on our list would be one of our tawny owls, but with the light so dire we decided to stay more in the open and brought out Archimedes... our long-eared owl. He was having a bit of an off day and was very sleepy, so we didn't see much of his eyes. ... and a much wider one too. I have photographed Achimedes here so many times, I was looking for something a bit different to what I normally do. I'm not sure if this really worked, but still it is good to try! 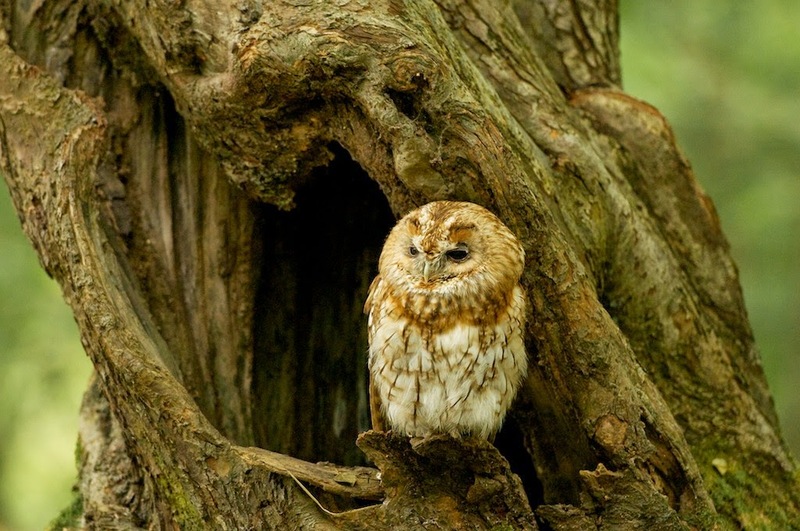 Staying in the woods it was time for the tawny owl, and we used Florence. 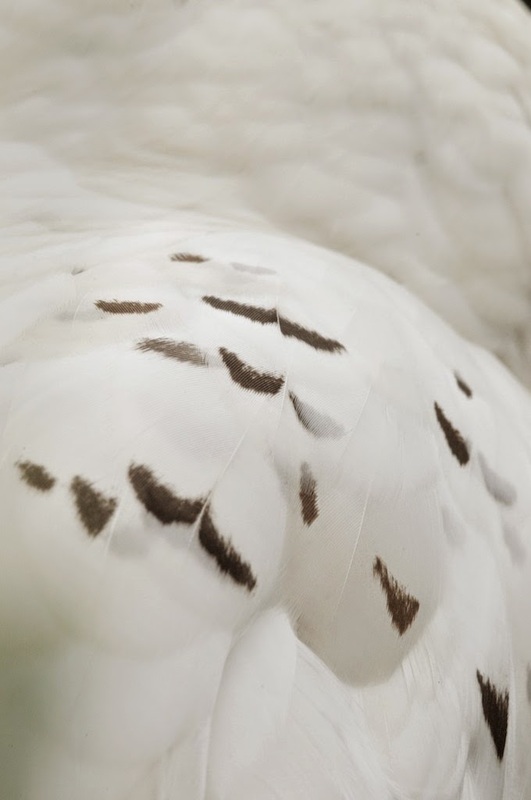 Our tawnies are often the stars of the show, and I could happily photograph just them all day! There are so many options as to where to put them that we really need to keep an eye on the time to make sure we don't spend to much time with them. 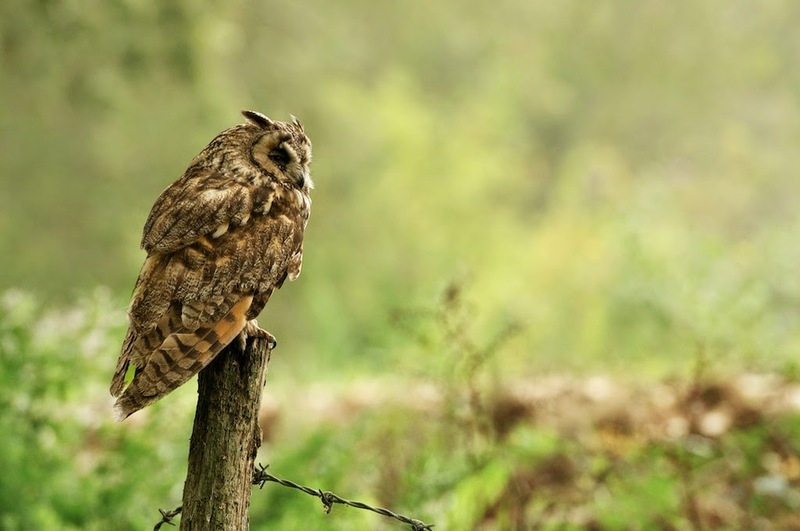 All our owls settle fairly quickly, but Florence is such a pro now that she immediately forgets that the cameras are there and just watches the world or even preens herself. 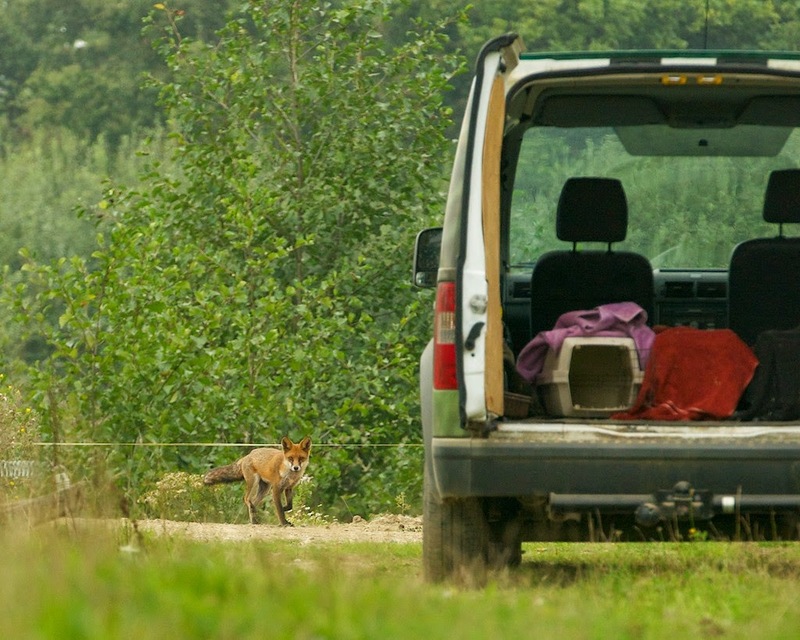 This is where we usually call for a break, and stop for some lunch and a swap around with the owls. After the quick change around we are then ready for the afternoon of owl photography. 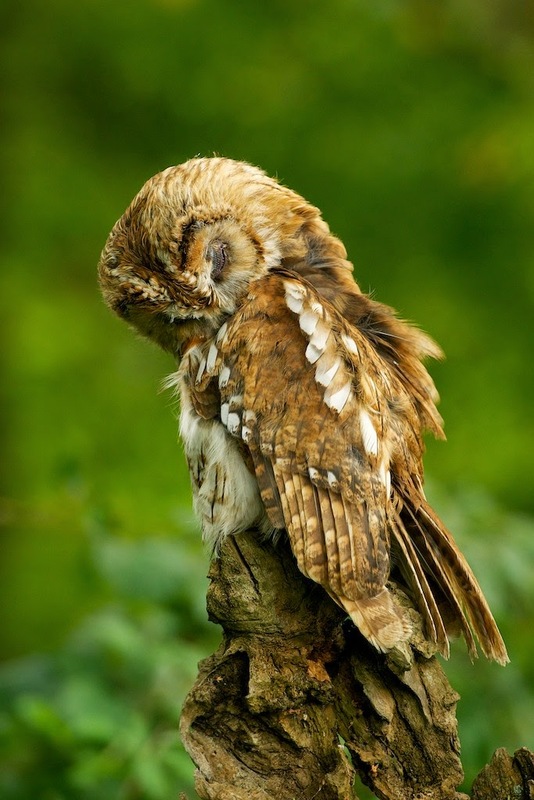 This normally starts off with our little owl, Scrappy! He is such a character, and makes for some amazing photographs. I built a little stone wall a couple of years a go (re-built a few times since), and most people laugh when they see it... but framed int he right way it offers some great photo opportunities. I will do a post later in the week showing just the wall. One of my favourites of the day was this one above of Scrappy half hidden half seen in the nook in the wall. While photographing Scrappy in the wall, we had a visitor who wanted to join in! He didn't stay long after seeing us. 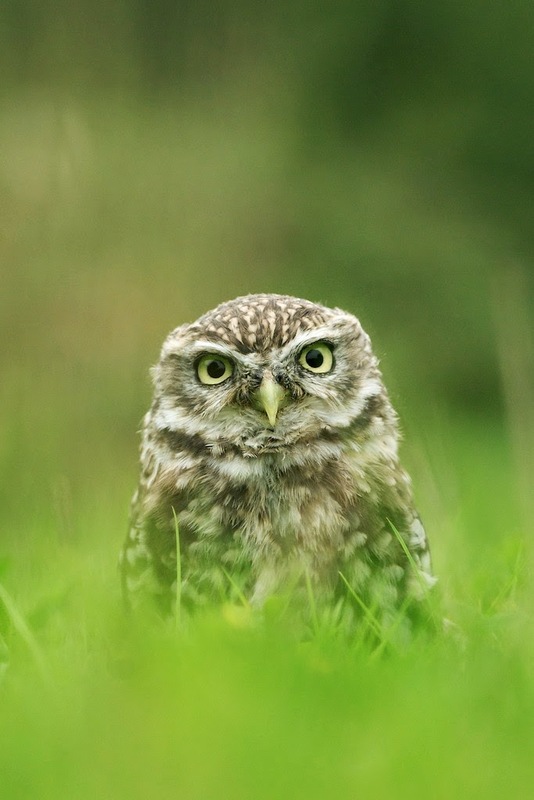 Often we just place the little owl on the ground too. They eat a lot of invertebrates, and so it is not rare to see them on the ground beetling for food. 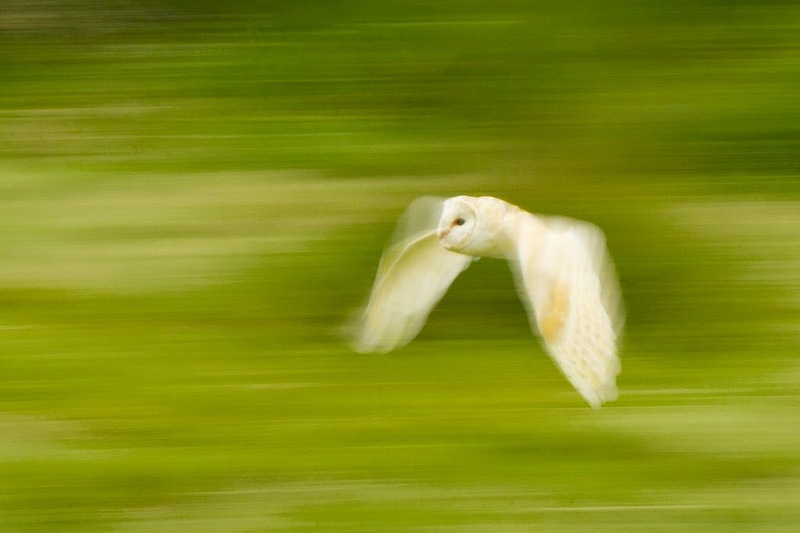 Next up are the barn owls. 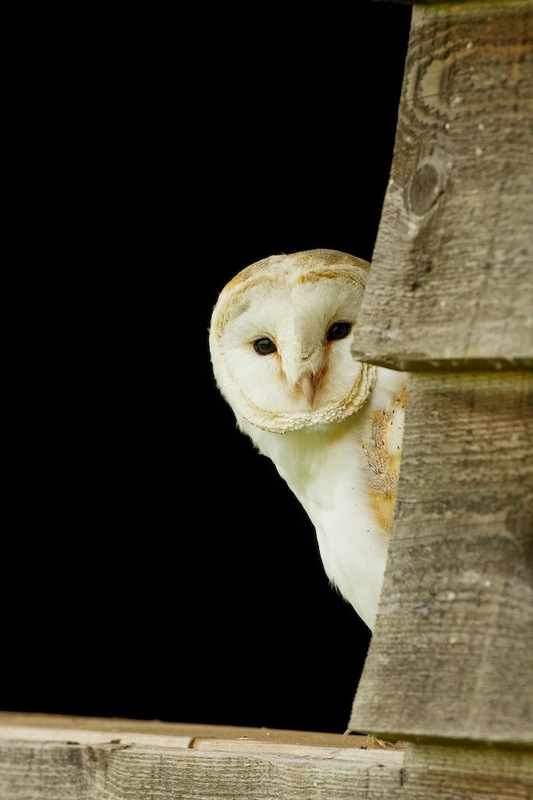 You have probably seen lots of barn owl photos from our owl days before, we have a beautiful old gate which we perch them on, and a hide we can get them peeking around as above. 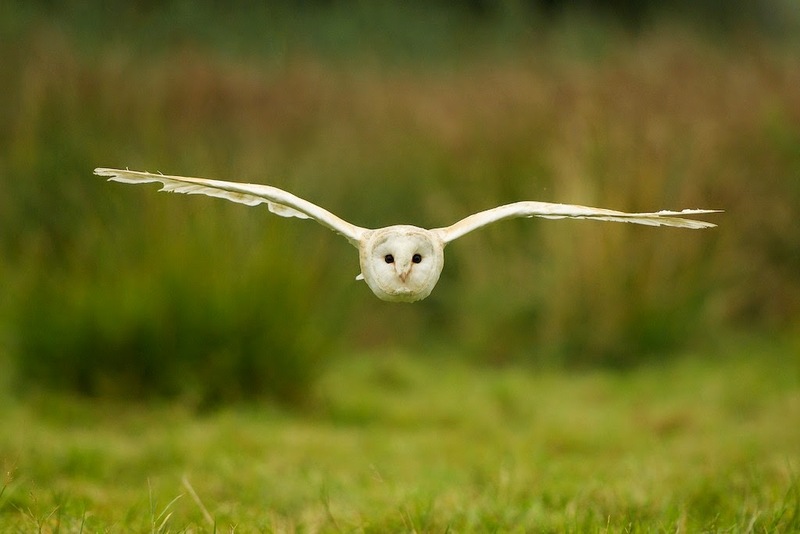 The barn owl is one of two owls we fly on the day too. 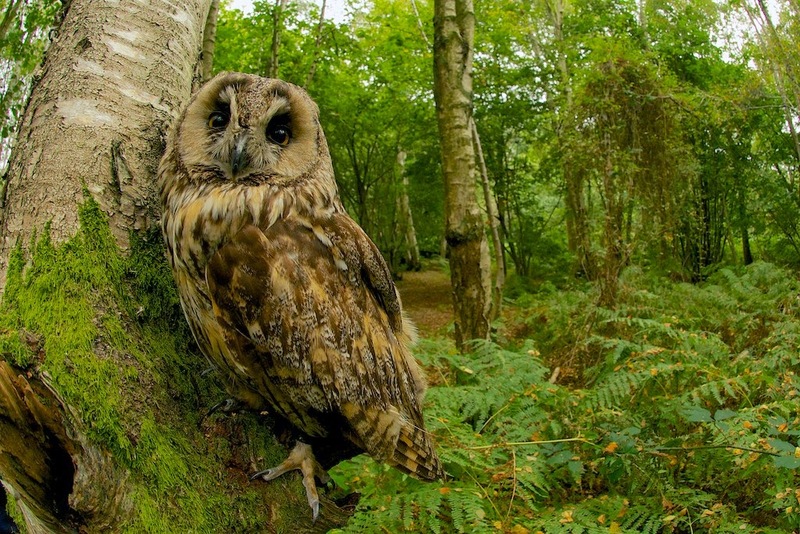 We also fly the tawny owl in the woods if it is light enough, or down one of the tracks more in the open if the light is not too great. With movement I often try to do a bit of panning with a slow shutter. 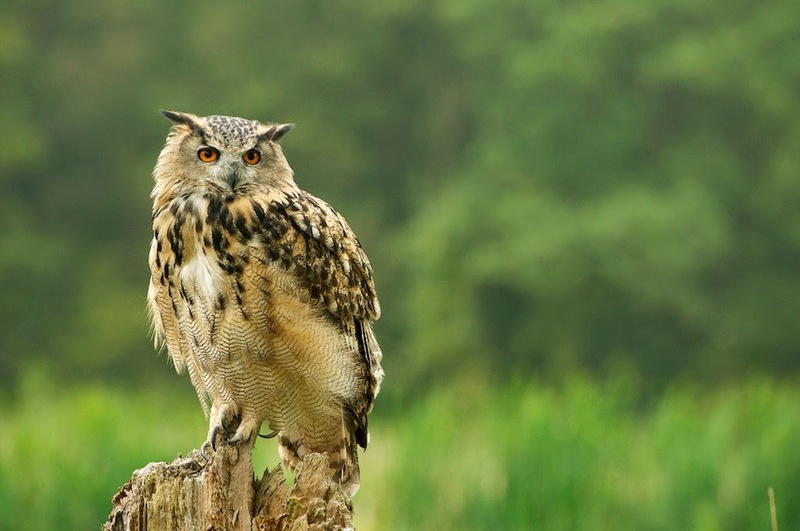 We then finish the day with Ethel, our European eagle owl. Again ground shots in the dead bracken look quite nice, and we also have an old rotten tree trunk which makes the perfect perch for her to sit on. 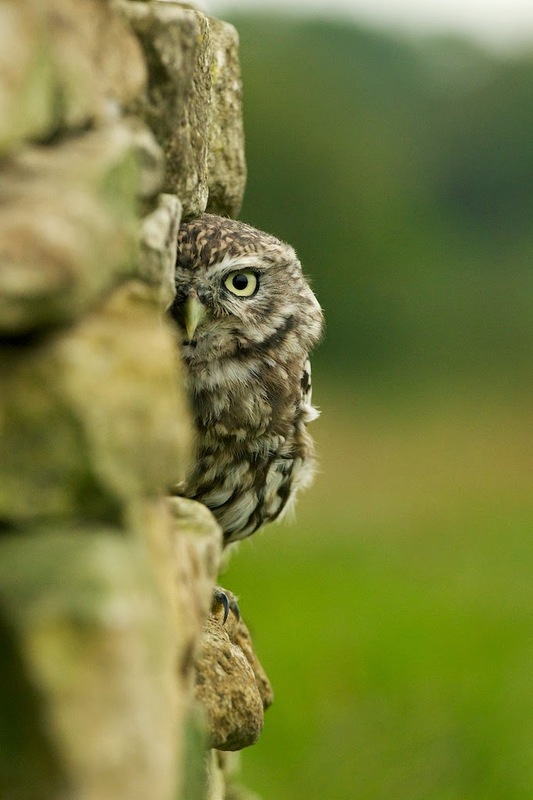 All the photos above where taken on the same day, on one of our owl days, and with no advantages over what you get if you come along to one of them. Overall I was very happy with what I got considering the conditions, and extremely pleased with two or three of them. For the article I have been asked to use a variety of photos over the past year to show what is possible in different situations for both this and the BWC photographic day. I may well post these pics later in the year too to show you what was used.